In this lesson we cover how to feature some recent blog posts that you have written on your homepage as well as finally get that company logo uploaded. We say goodbye to this series and look forward to seeing you in the future. Last lesson of the series as it stands for now. We cover how to feature adding recently added blog posts to your homepage as well as finally get a company logo uploaded. 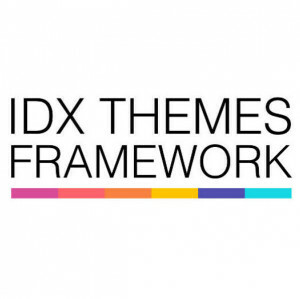 That is a wrap for this IDX Themes Framework overview series. We will be back soon with more tutorial content. If you are looking for tutorials specific to IDX Integration, check out our series index where you will find those series by IDX provider. As always, if you have any questions feel free to send us a message or leave us a question on the forum.